Twin Crater lakes- Rawah wilderness area, From West Branch trailhead on Laramie River road. An hour and a half from campus. 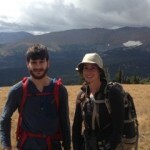 Wonderful hike that traverses through a number of different habitat types to two high alpine lakes. 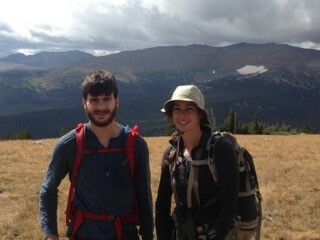 Loop Hike near CSU mountain campus http://www.backpacker.com/trips/colorado/fort-collins-co-comanche-peak-wilderness-loop/ Fun overnight backpacking destination or one crazy day (like some lab members did Sep 2016! ).